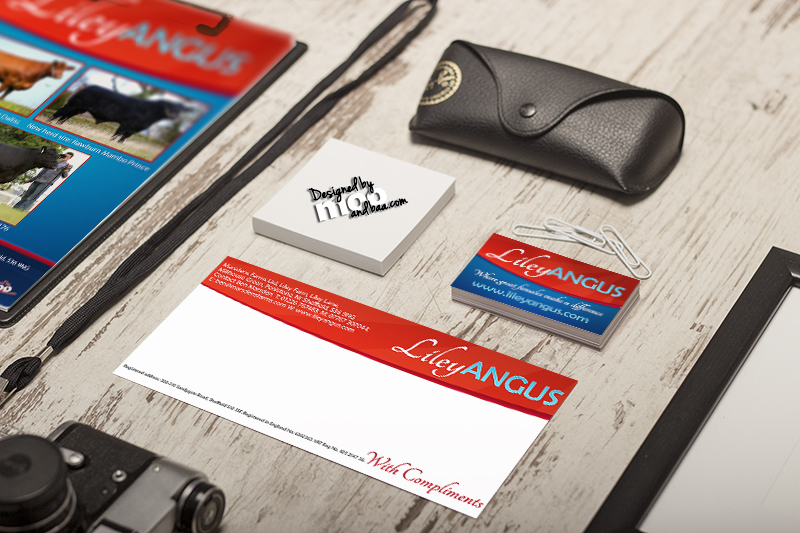 April has been another busy month with a lot of new website designs in process as well as a number of redesigns for some of our existing clients. 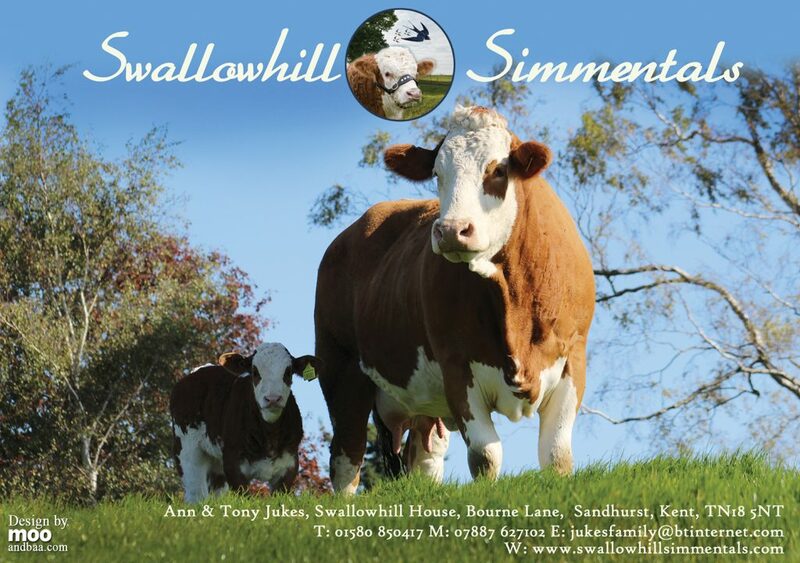 As ever we also been busy knocking out new banners and promotional for new and existing clients. 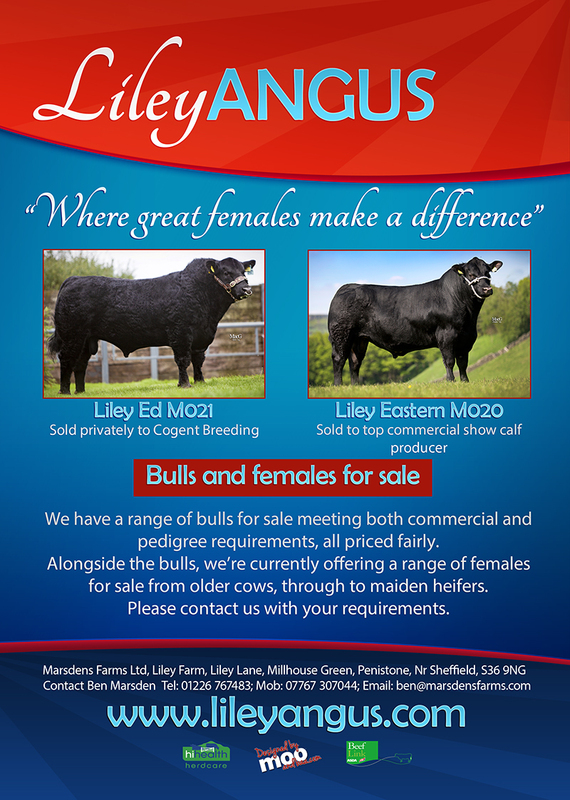 Looks like May is going to be extrememly busy for both website launches and graphic design so watch this space! 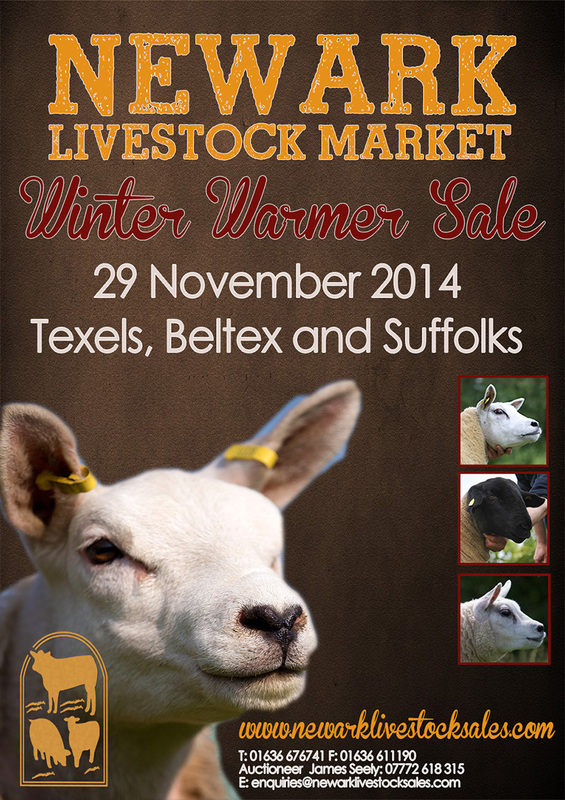 Promotional banner 10ft X 2ft for Newark Livestock Sales in advance of thie Winter Warmer Sale of Texel, Suffolk and Beltex sheep on the 29th of November 2014. 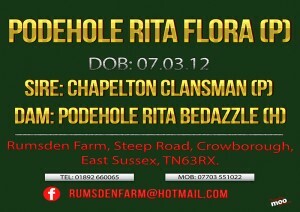 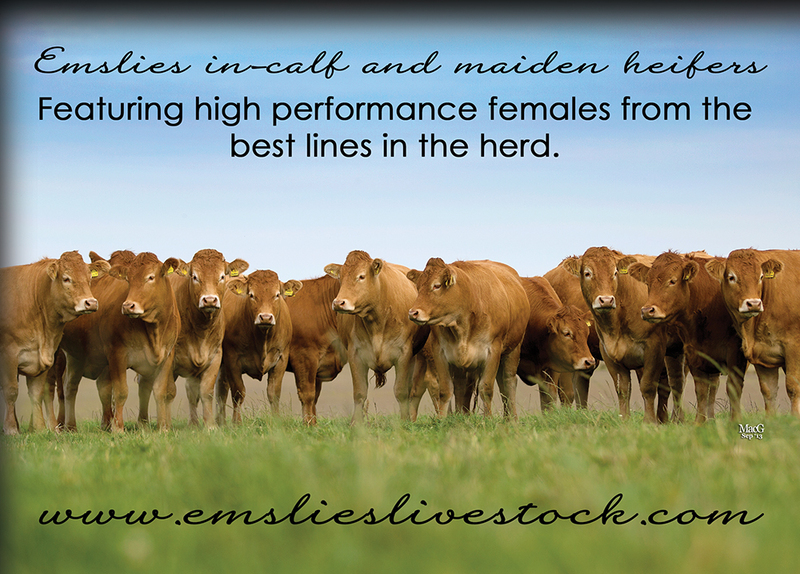 Promotional artwork for Rumsden Beef Shorthorns, show banner, head card and Facebook cover image. 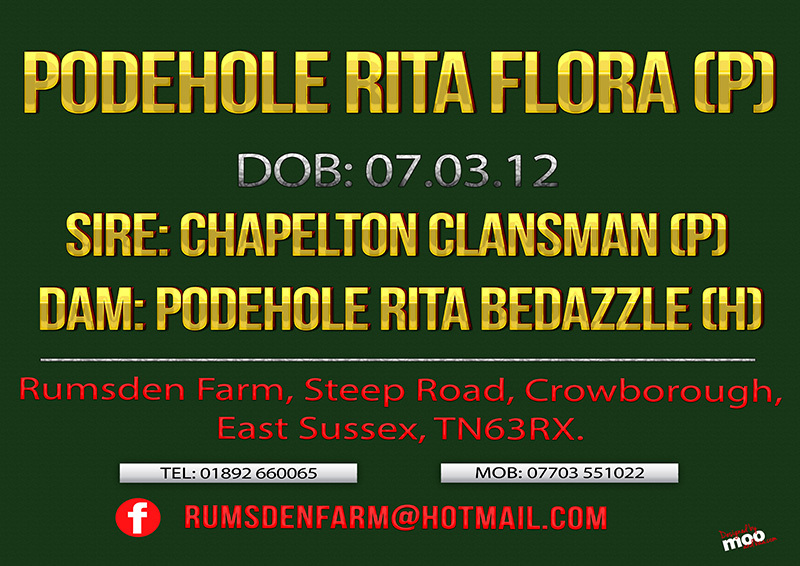 Show banner and Facebook cover image for Beckbred Southdowns. 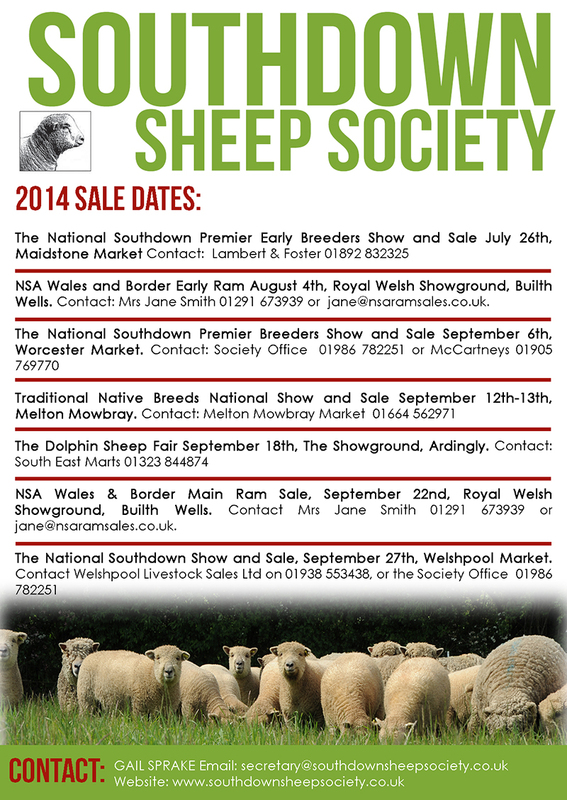 Magazine adverts highlight 2014 sale dates for the Southdown Sheep Society.